Another cool way to use rulers for quilting! With this technique, you will learn to use templates to accomplish reverse applique and quilting at the same time, making applique faster and easier to add to your quilts! 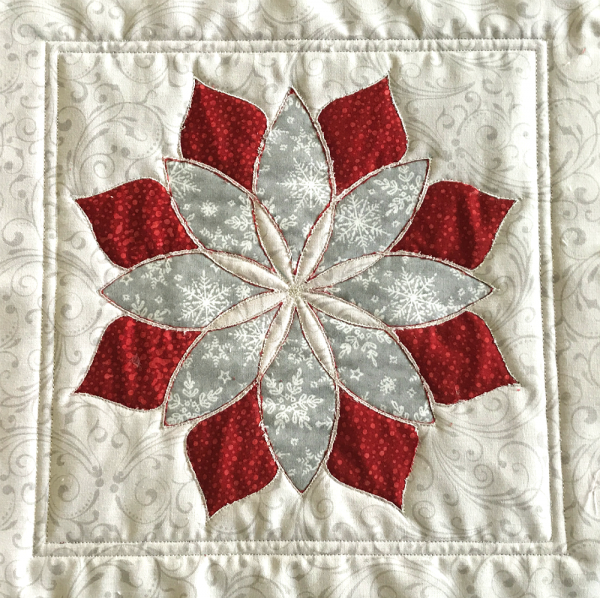 Using techniques from Leonie West, the inventor of the Westalee templates, you will add the Templee Quilt Technique to your roster of skills you can do with your rulers!